A Million Dead Birds Laughing : To The Ether album download | Has it Leaked? 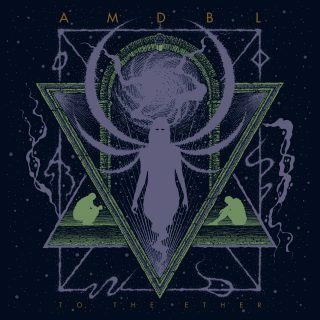 'Black Hole Spirit' is the first single taken from the forthcoming album 'TO THE ETHER' due for release February 11th 2019. Produced by Ben Boyle and Troy Mccosker. Engineered, reamped, mixed and mastered by Troy Mccosker. Drums tracked at Pony Music Studios, Hallam, Australia. Bass tracked by Nick Rackham at Gremlin Music, Australia. Guitars tracked by Ben Boyle at his house, Australia. Cover artwork by View From the Coffin. Additional artwork and inserts by Adam Stewart.